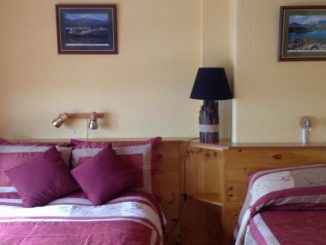 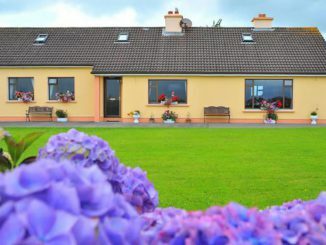 Killarney has a huge amount of accommodation to cater for the thousands of visitors who come to stay every year. 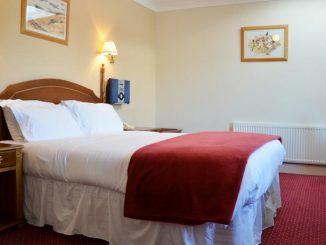 There are over 40 hotels ranging from 2 star to 5 star as well as scores of bed and breakfasts, guest houses, self catering and hostels available to suit all visitors and budgets. 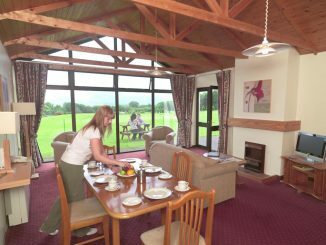 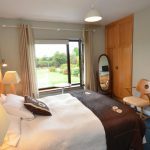 We give a useful summary of each accommodation with the ability to book online. 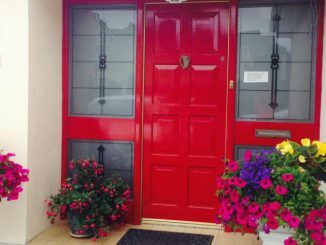 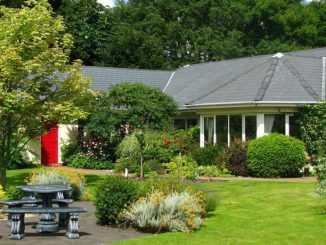 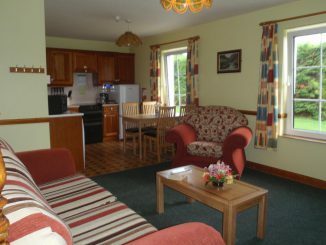 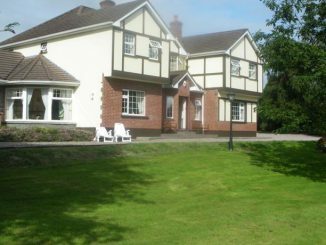 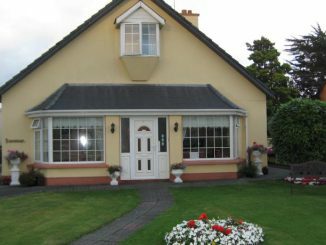 Check availability of Killarney Accommodation here.